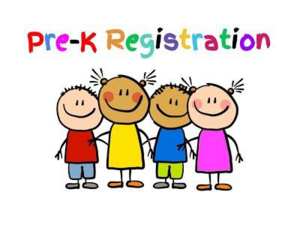 Pre-K Registration for the 2019-2020 school year has begun. It will end on March 14th. 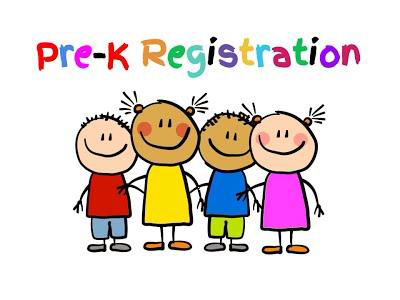 We have limited space- so registration does not automatically mean your child will get in the program. Students are selected by random drawing. Please click on the document to find out how to register and when the random drawing will take place.